What role does a company’s culture play in the success of that company? Everything. 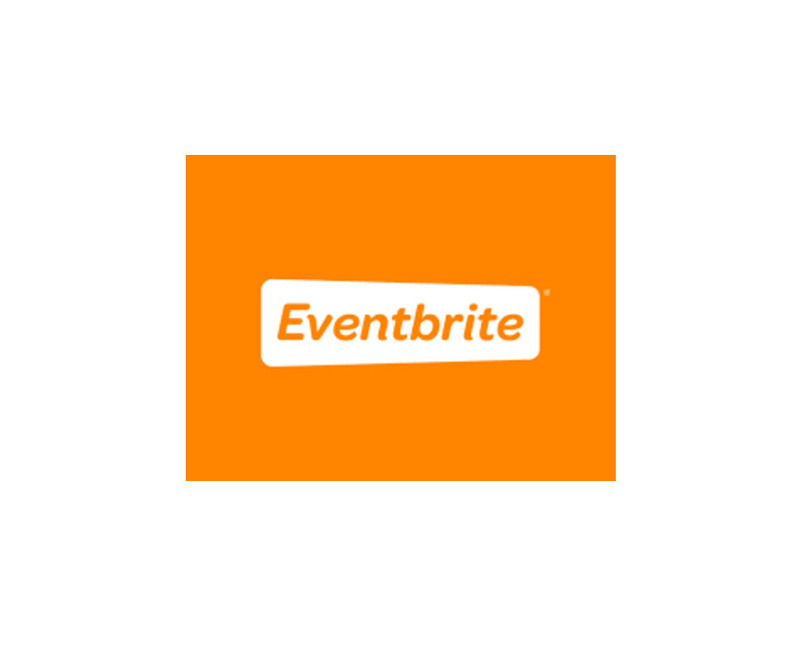 Co-founder and President of Eventbrite Julia Hartz will share her perspective on how people are the most important aspect of building a company. Join this innovative, candid conversation on scaling for growth while preserving the very best of your company’s culture.